Design research goes well beyond the functional aspects of repairability, suggesting a new aesthetic of imperfection, or actively involving users in the production, repair and modification of objects. 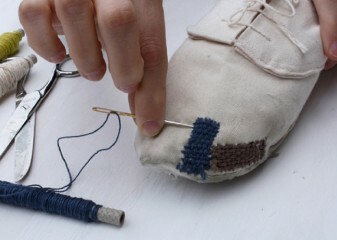 Footwear for disassembling. 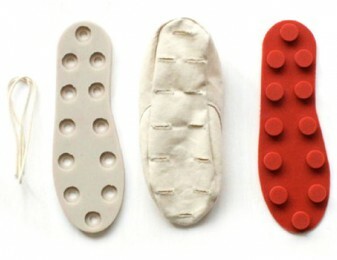 Shoes designed with easily separated parts in order to be repairable: the sole, insole and upper are held together without glue or stitching, so they can be separated and replaced individually. 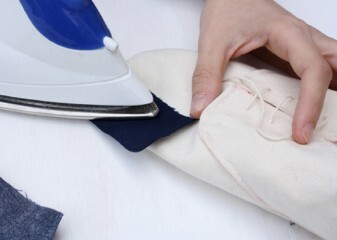 The footwear with a kit that can be used to repair other household objects. 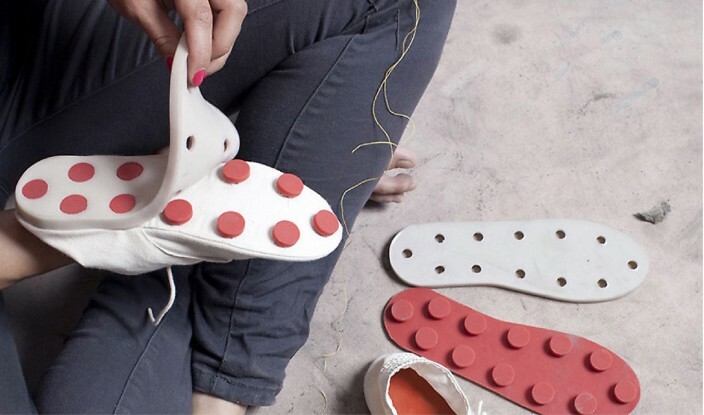 The initial project RIY (Repair it yourself ) has led to others, including footMade, where the shoes are shaped to the feet of the client/designer/producer, who becomes part of the simplified production line and thus gains direct knowledge of the making process. No part of this website may be reproduced, published, distributed without written permission of the author.